Meyerhold is best known for his work in Chekhov's The Seagull, Tolstoy's Tsar Fyodor loannovich and The Death of Ivan the Terrible. 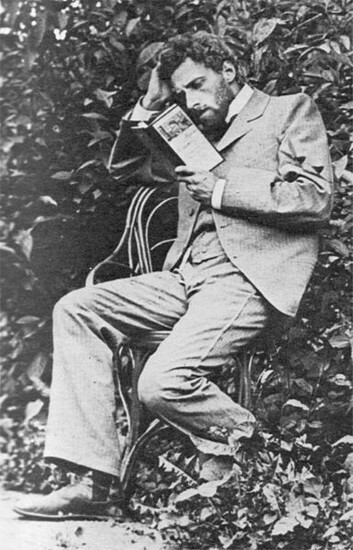 A unique characteristic of Meyerhold is that he was the head of theater in Russia. He best known for perfecting two major techniques: Biomechanics and Constructivism. In biomechanics, Meyerhold would make us of trained gymnasts that would put on circus like productions and ballets. In constructivism, he drew from visual art and dealt with the spatial relationships between planes and masses. For use of nonrepresentational settings and excessive use of symbolism in the theater.